Elite Projects Sunshine Coast has announced the launch of a boutique beach home development at Mooloolaba. 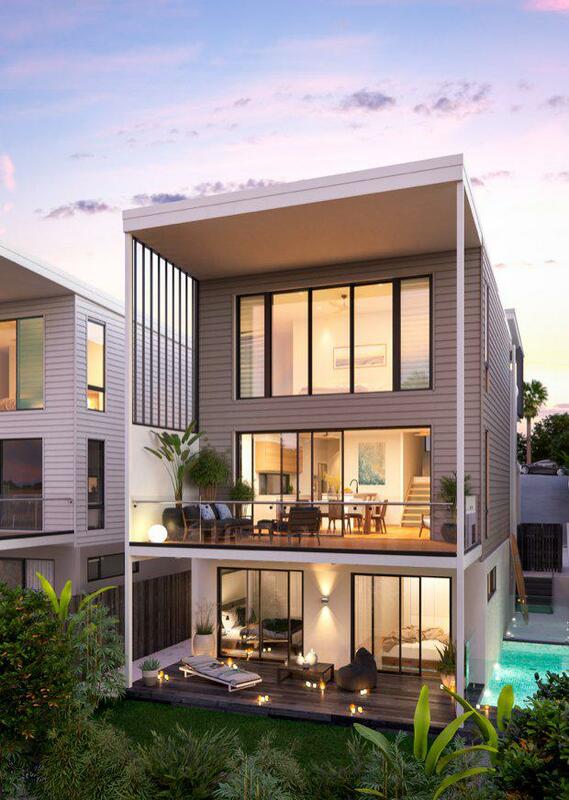 The development, known as Trinity Beach Homes, will include a collection of 10 freestanding, multi-level homes within walking distance to Mooloolaba and Alexandra Headland beaches, cafes restaurants and the famous Mooloolaba Esplanade precinct. 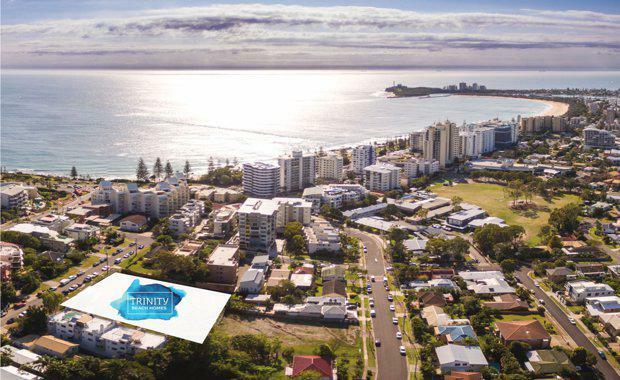 Trinity Beach Homes will be located on Marjorie Street, Mooloolaba, and is restricted to just 10 premium-quality multi-level beach homes on five separate adjoining lots. 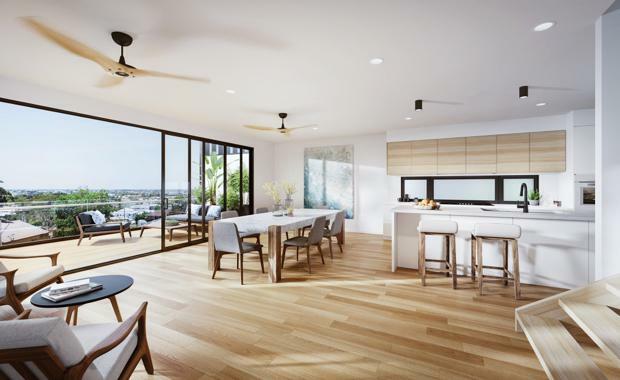 Elite Projects Director Bill Weir said Trinity Beach Homes would provide a rare opportunity for premium beachside living in one of Australia’s most sought after coastal destinations. “This type of premium product has not, if ever, been available in Mooloolaba for years, and my feeling is that it will sell quickly,” Mr Weir said. Ranging in size from approximately 241 square metres to 273 square metres, the homes will offer three bedrooms, two bathrooms and powder room, and double garage plus top of the range fit-out and finishes. Prices are expected to start in from $900,000s but Elite Projects believe the value of the development will take prices well above. “Trinity Beach Homes present excellent value for a luxury product in such a sought after location, considering new units in Mooloolaba are selling in the $5,000 to $10,000 per square metre price range for small sized product and most, if not all, with only space for one car per unit,’’ Mr Weir said. “Trinity on the other hand will sell in the $4,000 to $5,000 per square metre price range, with spacious, high-end living and double garages. “The Mooloolaba market for quality high-end homes and units is hot at the moment and product like this is simply not available,’’ Mr Weir said.